8.4" Digital Picture Frame LCD800x600 resolution 1GB internal memory. Cagic modern digital picture frame is designed with a passionate attention to detail. 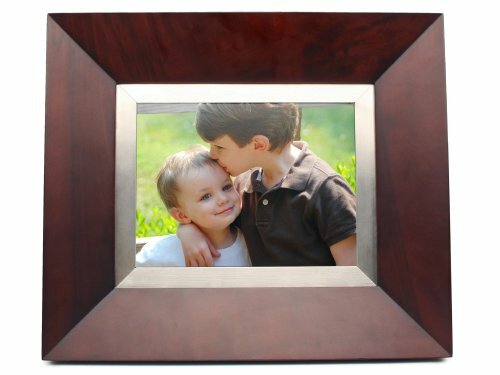 Crafted from solid wood and brushed metal the digital picture frame reflects a quality of craftsmanship that is rarely seen in modern products. Cagic looks beautiful from any angle so that it can be placed anywhere in your house and pliment your decor. If you have any questions about this product by Cagic, contact us by completing and submitting the form below. If you are looking for a specif part number, please include it with your message.